Ceres, CA - Last Thursday, our Northern Cal branch hosted their 3rd Annual Take Our Daughters And Sons To Work Day. The children participated in interactive learning activities, which focused on developing them towards a future where they can participate fully in work, family, and their community. The day was designed to be more than a typical career day and go beyond the average “shadow” an adult work day. 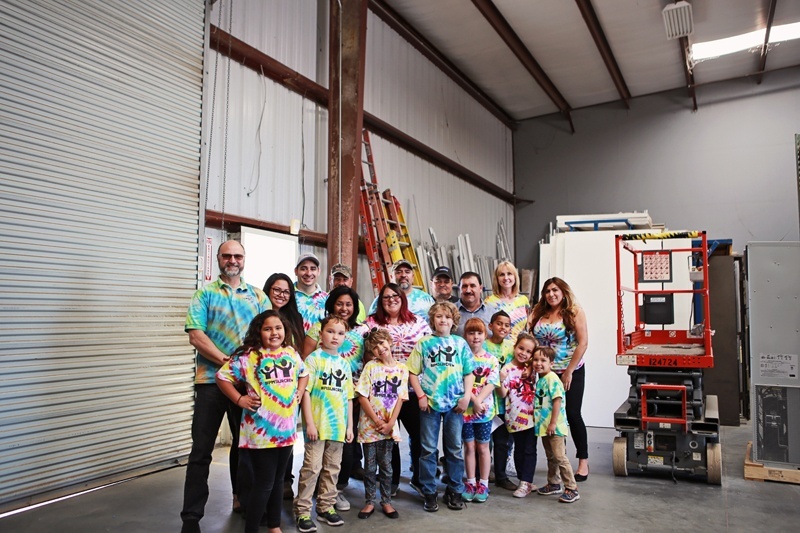 They focused on exposing our ‘Pacific Mobile Junior Crew’ to what their Pacific Mobile parent/mentor truly does during the work day, how we live our values daily, and exactly how fun and safe the modular industry can be. The attached video showcases how this annual event is always so much fun, not only for the kids, but for the employees too!